After receiving my badge for TechEd yesterday at the George Brown Convention center I went back today to meetup with Ed and Teresa to have a look at the Tech Expo and setup the Scripting Guys booth. Have a look at the Scripting Guys Booth Setup at TechEd blog post by the Scripting Guy for some pictures of the crew and the booth. The Tech Expo is massive and I am looking forward to seeing the end result tomorrow morning. The friendly bunch at http://www.iamkrewe.org have put together an excellent networking event this Sunday evening which was a good kick-off to what seems to be a great conference. I am looking forward to hearing all about the new announcements at this TechEd. For anyone with any PowerShell or scripting question feel free to drop by the Scripting Guy booth at the Tech Expo and I will be happy to try and answer your question! 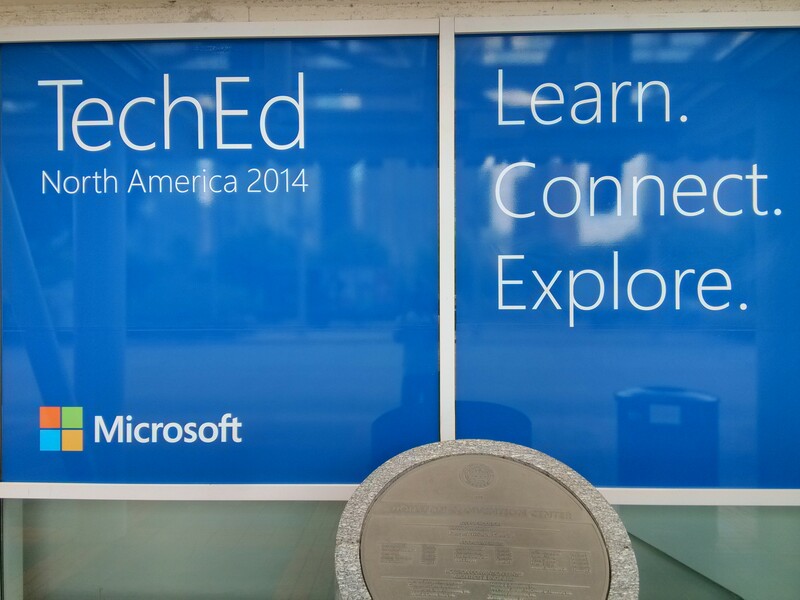 This entry was posted in Microsoft and tagged #msteched, Microsoft, TechEd, TechEd North America 2014 on 2014-05-12 by Jaap Brasser.